My Review: Mary B is a retelling of Pride and Prejudice told from the perspective of Elizabeth’s sister, Mary. Mary is often overlooked in the family because of her plainness. Mary wishes that she was beautiful like her sisters and hopes that she can find happiness. She believes she has found it when she falls for the plain, bookish Mr. Collins. She finds that they both are similar. However Mr. Collins breaks her heart because he is not attracted to her appearance. It is not until a year later when Elizabeth invites Mary to Pemberley that Mary might truly find her own happiness and independence. 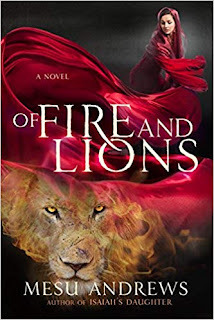 This was one of my most disappointing books of 2018! Pride and Prejudice is one of my favorite novels of all time, and Mary is a character that I found most sympathetic because she is often neglected. When I got an ARC copy of this book, I quickly dove into it hoping it would become one of 2018's best reads. I read this in one sitting in a little over four hours. This was not because I enjoyed it. Instead, it was like a watching a train wreck from which I just could not look away. Part 1 of Mary B was the best part of the novel. This part was a faithful retelling of Pride and Prejudice. I loved how the novel explored Mary’s unrequited love for Mr. Collins. I could see why Mr. Collins appealed to her. They were both the same. They had a love for history and books. They desired to live a humble and simple life. It is utterly heartbreaking when Mr. Collins rejects Mary because of her looks. I could understand Mary’s pain when she believes she will never love again. When Elizabeth and Jane are married is when the novel goes downhill. From then on, I could scarcely recognize any of my beloved characters. Charlotte, who is nice and sensible, become a vain, harsh, and overbearing woman. She is mean to Mary. The amiable and good Colonel Fitzwilliam becomes a brash drunk who is looking to marry a rich heiress. He is more evil than Mr. Wickham. 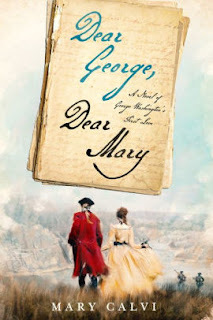 I was horrified when the author describes Mary’s nightly rendezvous with Colonel Fitzwilliam. It was so out of character for Mary. What really made me sick to my stomach was how Elizabeth and Mr. Darcy were portrayed. Elizabeth was characterized as a selfish woman who married Mr. Darcy only for his money! This was not the Elizabeth Bennet that I know who would marry for love! Darcy was equally appalling! In Pride and Prejudice, we witnessed the depths of Mr. Darcy’s feelings for Elizabeth! We smiled when Darcy tries to resist his growing attraction for Elizabeth. We cried when Darcy confesses his love for Elizabeth, and we swooned when Elizabeth’s rejection makes Darcy a better man. However, in Mary B, it is not even a year into his marriage to Elizabeth that he instead falls for Mary! This was really the most disappointing aspect of the book! I love Mary as a character, but it is a disservice of the Austen novel because we went through so many emotions for Elizabeth and Mr. Darcy to have a happy marriage. It was just so out of character for Mr. Darcy to love Mary right after he got married. Overall, this was a mediocre and frustrating read for me. The characters are different from their Pride and Prejudice counterparts. There were some aspects that I did like about the novel. I like how Mary strives to become a novelist. Still, the cons heavily outweigh the pros. I would not recommend this novel to any Austenite, especially those whose favorite hero is Mr. Darcy. 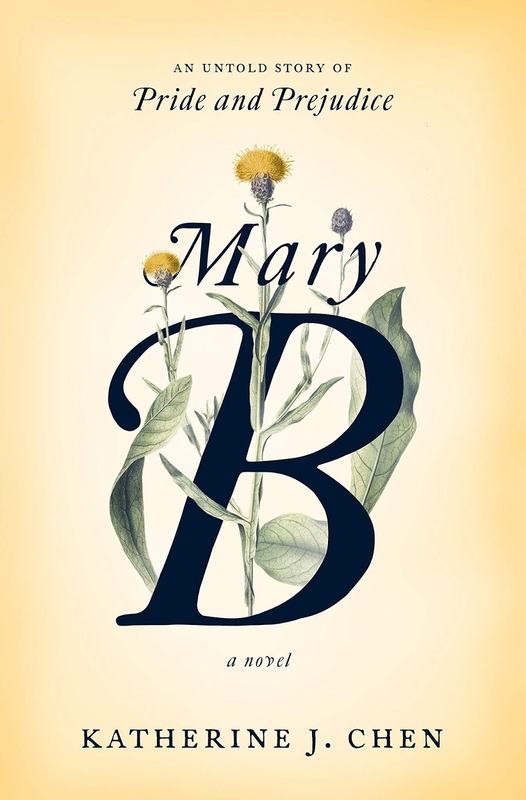 There are much better books written about Mary Bennet. One book that I found particularly enjoyable is The Pursuit of Mary Bennet by Pamela Mingle. Thus, if you are an Austenite, I suggest you skip Mary B and read Pamela Mingle’s novel instead.